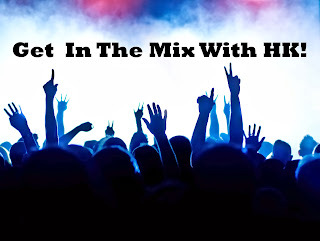 IN THE MIX WITH HK™: THIS WEEK IN THE MIX WITH HK! WOW! What a crazy week. Our government continues to fail us, while we continue to pay them. Kanye and Jimmy Kimmel have a very strange face-off and reconciliation…kind of, sort of! My old friend Coolio ("Gangsta's Paradise") hangs out in a London dorm room and cooks and jams for college students after a concert. Bruce Jenner gets out of his marriage and crazy life with the Kardashians. Mariah Carey tweets a picture of her twins, and I'm not talking about her kids, to hubby Nick Cannon and the world to see. Joe Jonas disses Lorde on Twitter and then he and the rest of his brothers cancel their just recently announced concert tour! I'm gonna do my best to bring some sanity to a week of craziness by unleashing my musical mayhem this weekend. 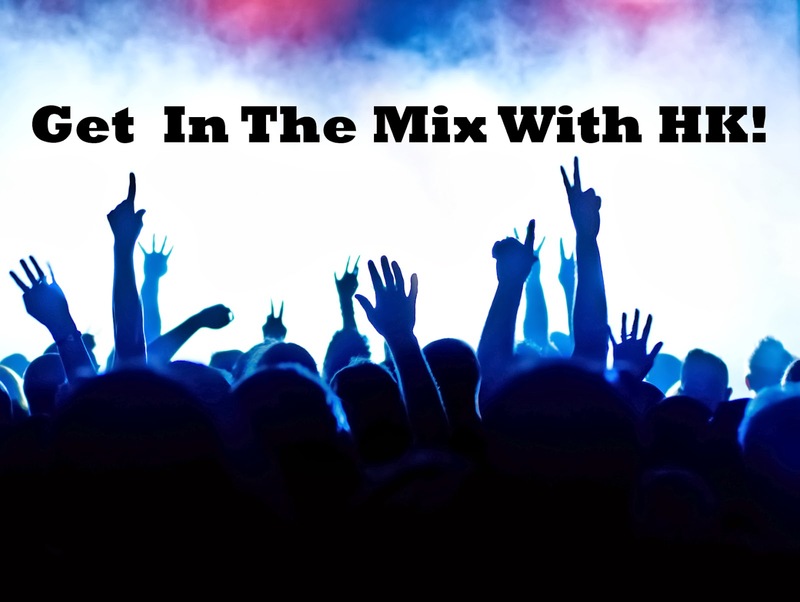 I've got all your fave hits like you've never heard them before and plenty of exclusive HK remixes and sonic bliss to bring your weekend to frenetic new heights! Get ready for brand new eargasms on Miley Cyrus - "Wrecking Ball", Awolnation - "Sail", Selena Gomez - "Slow Down", Armin Van Buuren - "This Is What It Feels Like" and Drake- "Hold On We're Going Home". You don't want to miss Pink - "True Love", Sara Bareilles - "Brave" and my re-imagined takes on Rihanna - "What Now" and Lorde - "Royals". Plus Eminem, Avicii, Fifth Harmony, Tegan & Sara and something brand spanking new from Ellie Goulding.